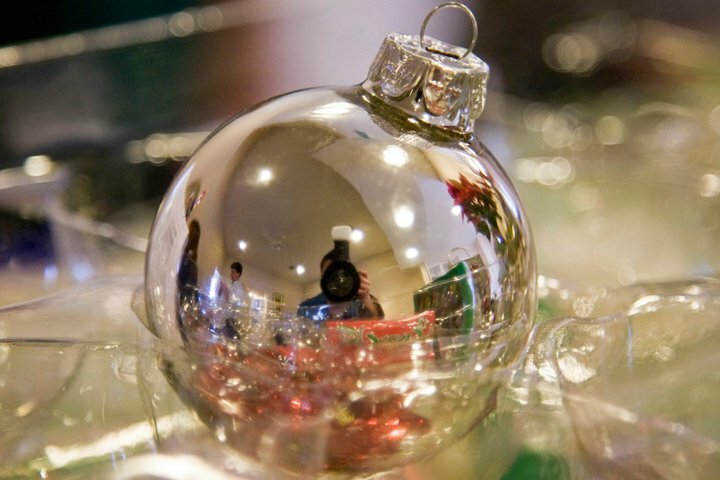 The New York Times published its Holiday Gift Guide for Photo Hobbyist. It speaks in very basic terms to the beginner who just got a camera and wants to take the next step in both gear and education. One item mentioned is a “fast” prime lens, like the f/1.8 50mm for both Canon and Nikon. For about 100-bucks you can get a wide aperture that lets in lots of light. Interestingly, Adorama published an article about whether 1.8 is better than 1.4. I can tell you I’ve shot with both (Canon) and found the 1.8 produced ghosting and flaring. Just saying. Whether you’re considering the nifty fifty or another lens, renting is a good way to test drive before you buy; not to mention saving big bucks. “The Complete Guide to Renting a Lens Online” breaks down some things you should know. For my Central Florida readers, it mentions local shop The Lens Depot which I’ve used before. If you’re not sure which lens to rent or buy, the new site, LensHero.com helps you sort it out. Just enter your camera body, your budget and what kind of shooting you want to do and it spits out a list of lenses with prices, specs and reviews. Lastly, powerful, moving and sometimes graphic; Life is out with the 2010 Pictures of the Year. It’s that time of year again when vacant strip-mall spaces are temporarily occupied by costume shops and stores everywhere have candy on sale. Yes, it can only mean one thing…it’s almost Christmas! Relax, I found the perfect stocking stuffers for the photographer on your list. First is a wide/macro and fisheye lens that fits on your camera phone. Awesome. Next is a 4GB USB thumb drive in the shape of a DSLR. Shut the front door! They even come in different makes like Canon, Nikon, Sony and Olympus. Those are the two that stuck out to me. Check out the Photojojo store for more cool ideas and hit me in the comments with your favorite.